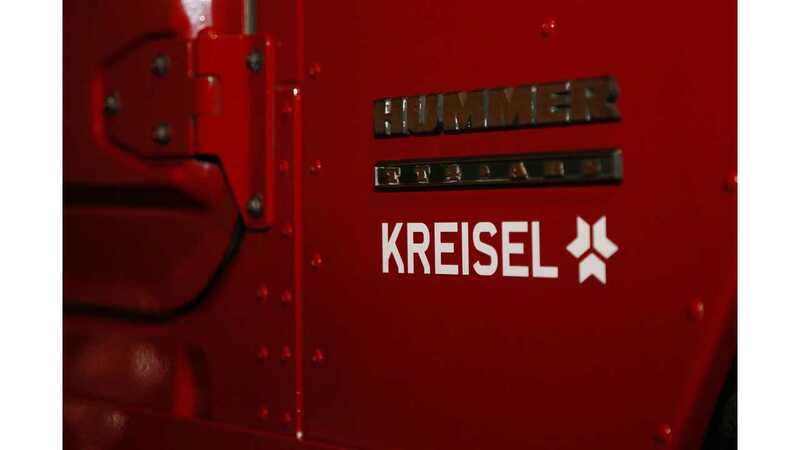 Kreisel Electric released a new spot with its red all-electric Hummer H1 EV in operation (for a few moments anyway), the massive electric vehicle was unveiled few weeks ago by Arnold Schwarzenegger (aka The Terminator). 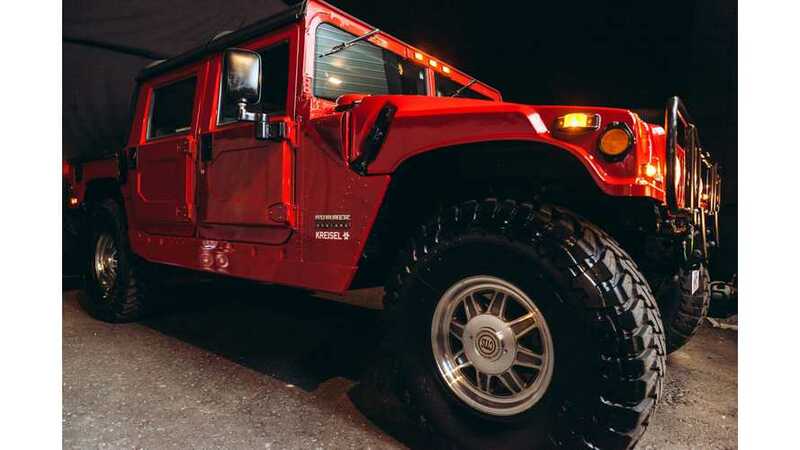 Given the efficiency realities of such a big, heavy and largely brick-shaped electric vehicle, we would not advise its use as a long distance daily commuter, but rather as the platform was indeed, for off-road applications. 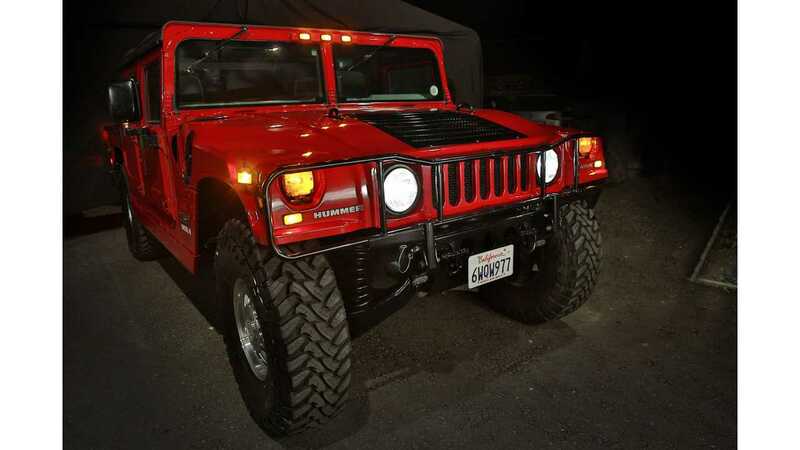 Kreisel Electric has developed the electric Hummer as demonstrator of technology. 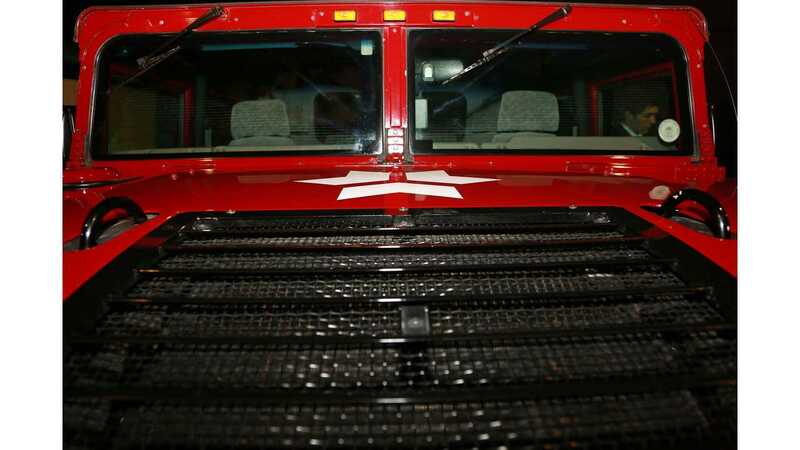 The 100 kWh battery seems a like decent starting choice, although we wouldn't be surprised if 200 kWh would be required for any heavy-duty jobs of consequence.